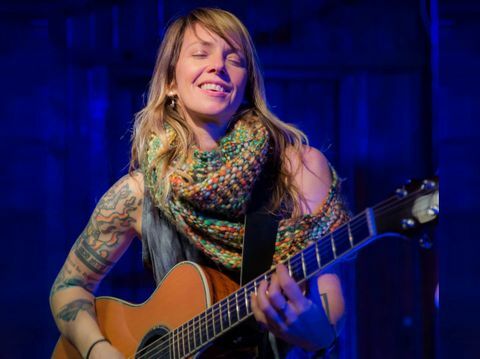 Patrice Pike's powerful voice and intricate songwriting shine in her beloved solo and acoustic performances around the world. Click image for more. 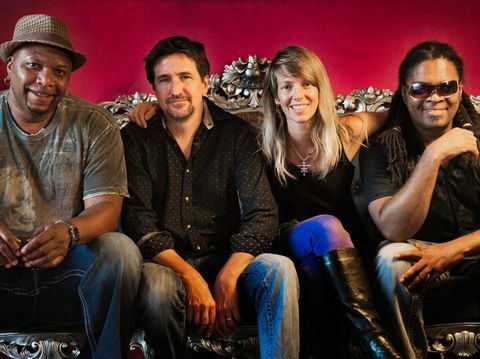 Widely known for their famous Thursday night residency at one of Austin's most legendary venues, the Saxon Pub, The Patrice Pike Band fills any room, big or small, with high energy, soul-packed rock-n-roll. A stellar collection of top-notch musicians create grooves, melodies and a spectacular soundscape to reinforce Pike's giant vocal range and complex, yet approachable song-writing. Sister 7 was an American rock band from Austin, Texas. Singer Patrice Pike met guitarist Wayne Sutton at a street festival in Dallas, Texas. After a brief stint in Austin, Sutton returned to Plano, Texas, where, in 1991, the two formed a band and began writing and rehearsing. Originally called 'Little Sister', the band began playing in Dallas on stages such as Club Dada, but soon relocated to the more active musical scene of Austin. 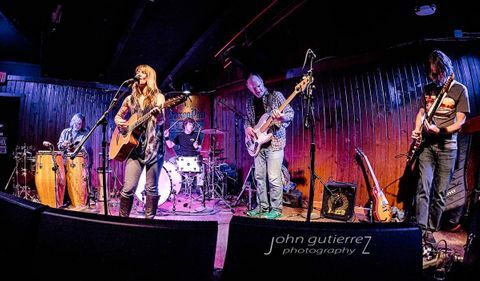 They quickly moved from being an opening band for local legends Soul Hat into a headlining role of their own, and remained popular in Austin for many years. Their debut EP appeared in 1994, followed by a full-length and appearances on the H.O.R.D.E. Tour. They released two further full-length studio albums and scored a hit with the song "Know What You Mean", which reached #21 on the Adult Top 40 charts and #76 on the Billboard Hot 100. The group split in 2001, re-releasing their debut album and issuing a live album that same year.